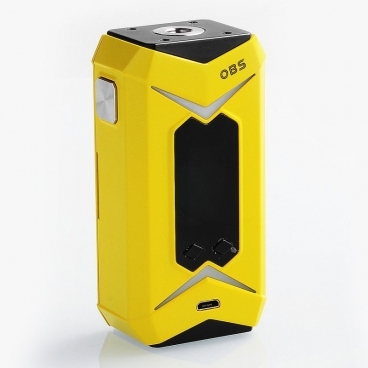 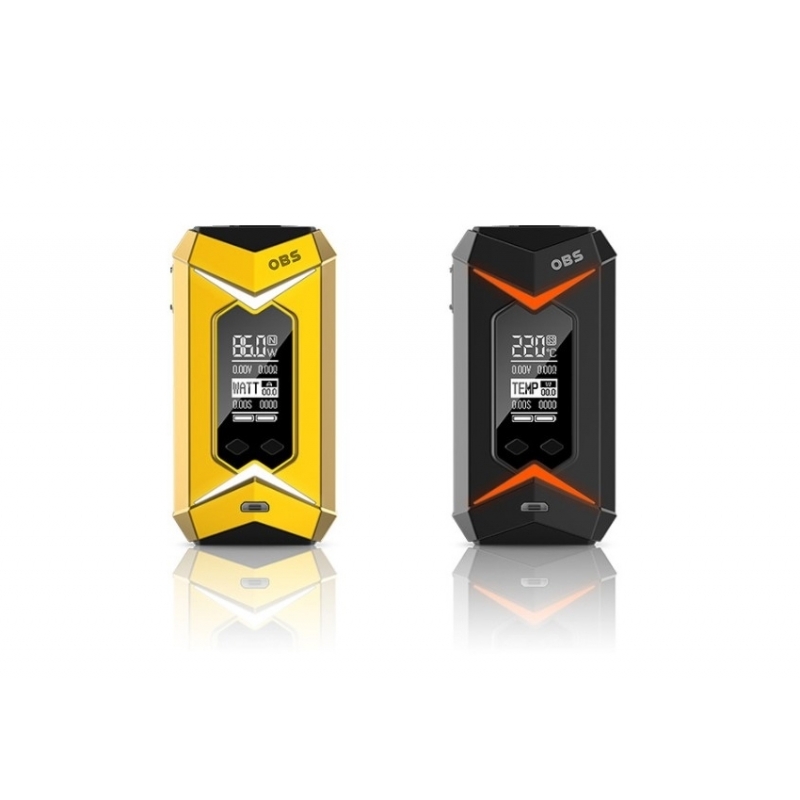 The OBS Bat box MOD supports max 218W output power with hard and soft mode. 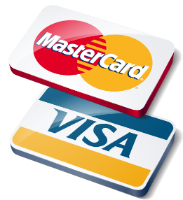 It features optional 7-color LED light, ergonomic design and big fire button, various protections. 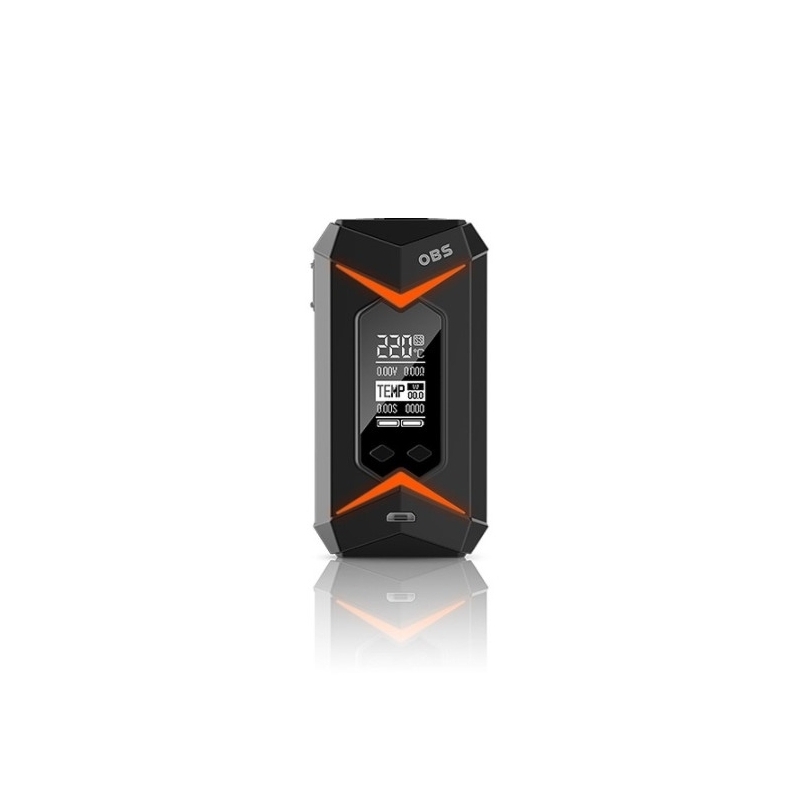 The OBS Bat can work with most tanks in the market for great vaping.